Pet Odor & Urine Cleaning Laguna Niguel, CA | Beacon Carpet Cleaning, Inc.
Pet urine can cause permanent damage to your floors and fabrics. It can also create an unhealthy indoor environment. When urine is first deposited onto a floor or fabric, it has a pH of about 5 or 6, which is on the acid side of the pH Scale. It is easier to remove right then when it is fresh. Once it dries it turns “alkaline” or to a high pH between 10 to 12 on the scale and becomes more difficult to remove. The warm acid state of the urine offers a perfect breeding ground for bacteria, which will begin to flourish almost immediately. In this original acid state the urine begins to oxidize and react with the carpet to create a color change, which will become permanent if the urine is not removed immediately. Some of this color change can be attributed to the strong ammonia that forms as the urine passes through bacterial and chemical change. If left for days or weeks, depending on the fabric or floor type, it will change the dye structure, therefore causing permanent staining. Even if the soluble deposits are removed, the damage to the dye structure may already be done. WARNING: Many over the counter pet odor and/or stain removers contain oxidizers and can cause color loss. If your carpet is new, such color loss can void the warranty. Try to stay away from products with high pH such as ammonia, Resolve and oxygen bleaches. These products will leave the carpet with a residue and in a high pH state, which will enable the carpet to attract dirt like a magnet. In some instances the use of the wrong product can cause the urine stain to be permanent. 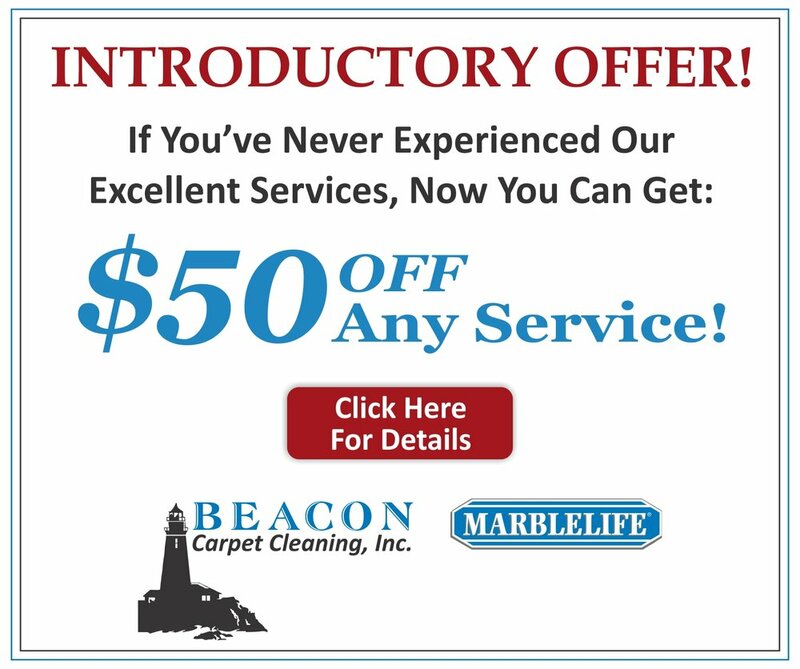 Please call Beacon Carpet Cleaning, Inc. first if you are not sure about a product you may want to try. Disclaimer: Use these techniques at your own risk. Always read directions on any spotter before using. Pre-test each spotter in an inconspicuous area before using. If the stain or odor persists, call Beacon Carpet Cleaning, Inc.